Nowadays, people strives for more conveniences and better innovations in new technology. 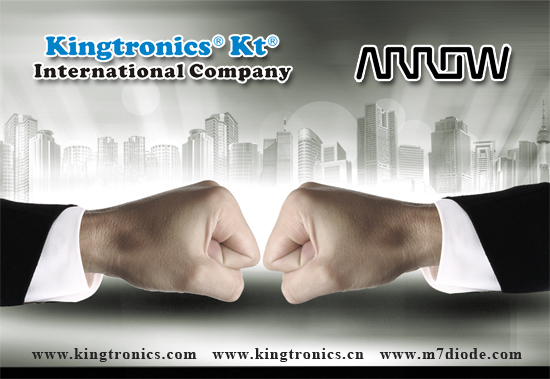 Behind the scenes, do you know Aluminum Electrolytic Capacitor plays an important role in our daily life? Across a wide variety of industries, it could be counted as the most widely used capacitors. Applications such as the fast-growing market of automotive, highly-demanded consumer devices, energy and power, etc. 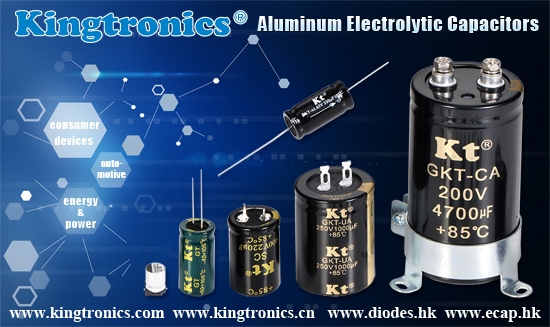 Kingtronics offers fine quality for Aluminum Electrolytic Capacitor, and is able to support with an urgent 5-9 weeks lead time.